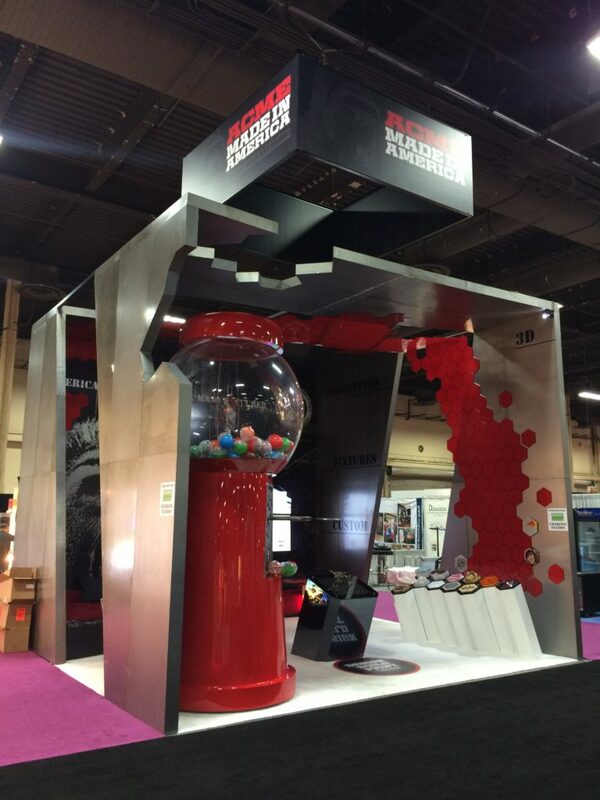 Get jiggy with a giant gumball machine! We don’t know about you, but in our experience, you take anything normal-sized and turn it into a GIANT and even the stiffest upper-lipped, no-nonsense, bristle-bearded lumberjack will bring out his inner kid on Christmas morning. 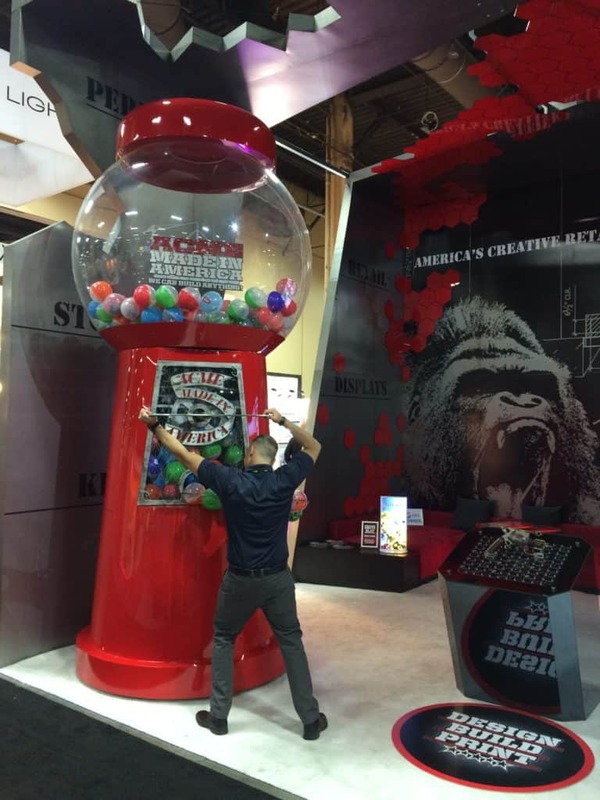 With giant gumball machines come giant capsules, which can be stuffed with all sorts of cool things that promote your event/store/set/etc. 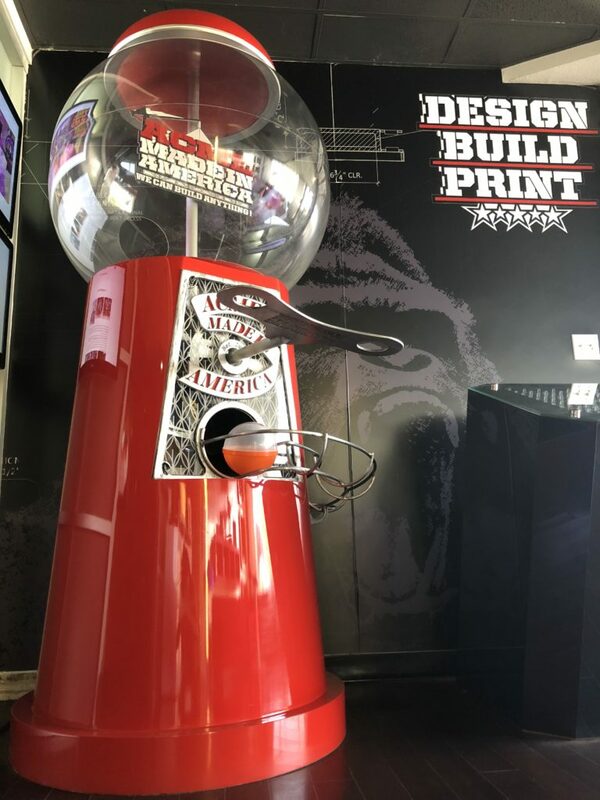 And with the giant crank that takes your whole body to turn (check out the first photo), ACME’s giant gumball machines will turn your event into an experiential, Instagrammable success that will STAND OUT.